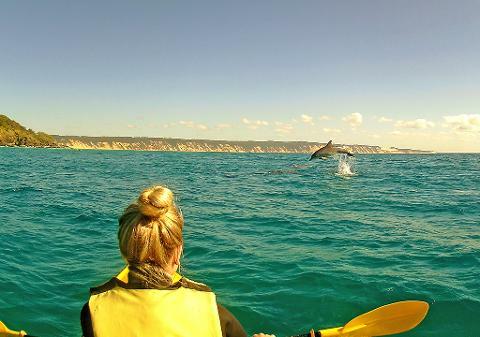 - Experience the rare opportunity to interact and hand feed wild Australian Humpback dolphins. 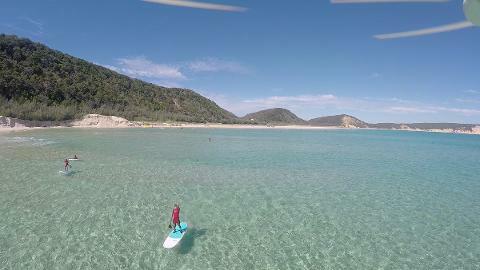 - Australia’s longest & safest beginner surf location with beginners riding waves 100’s of meters long. 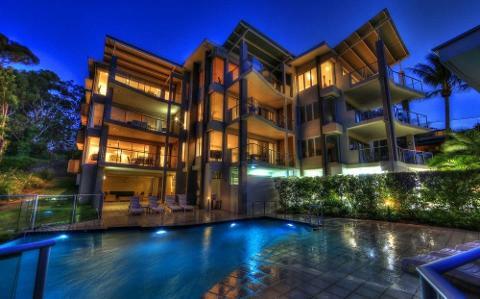 Departure: Pick up from Noosa accommodation. 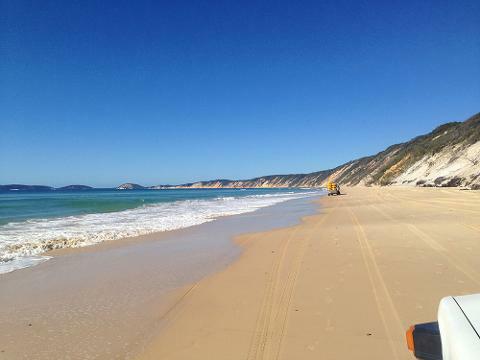 - Depart Noosa in specialised 4WD vehicles. - Enjoy the aquatic playground with the activity of your choice. - Lunch & refreshments provided. 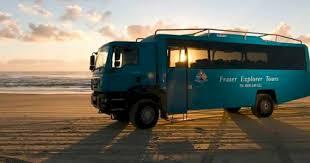 - 6.30am pick up from accommodation for wild Humpback Dolphin Feeding Tour. 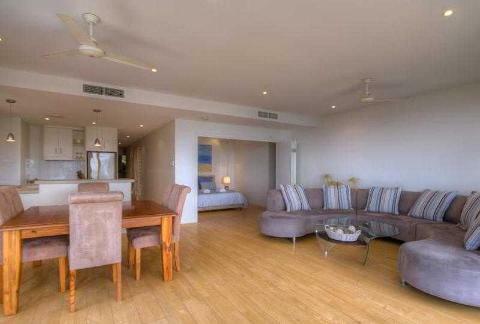 - Return to Rainbow Ocean Palms accommodation 9am. 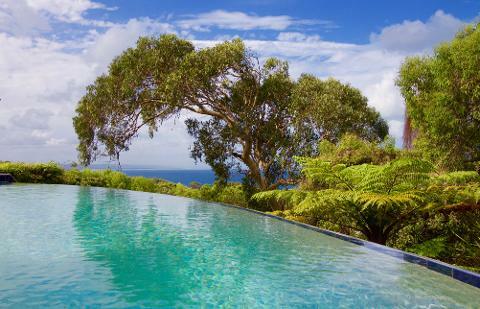 - Relax at Rainbow Ocean Palms for the day by the pool or relax and enjoy the freedom of the pristine beach. 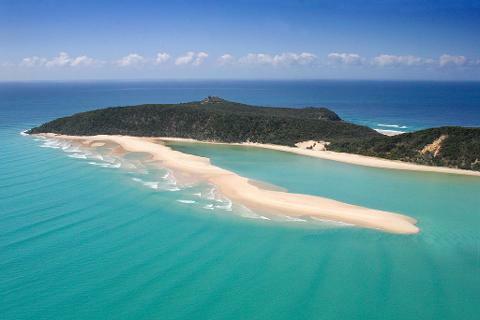 Optional extras day 2 (afternoon): Helicopter flight, horse riding on the beach, skydive ( land on the beach). 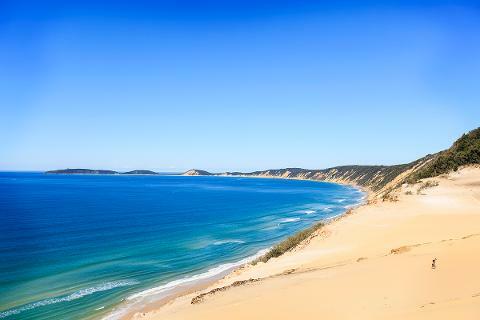 - Wake up fresh for your last day of adventure with a return leg along the Great Beach Drive and visit to Double Island Point. 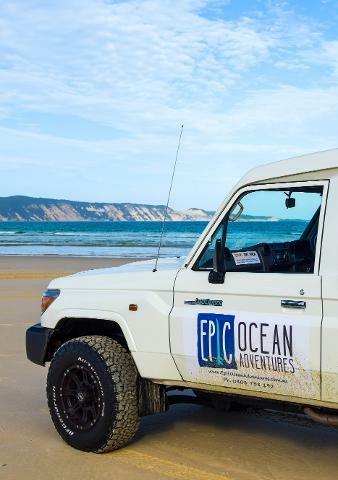 - Pick up by Epic Ocean Adventures in specilised 4wd vehicles. - Enjoy lunch and refreshments at Double Island and take in some of the cultural history of the area. 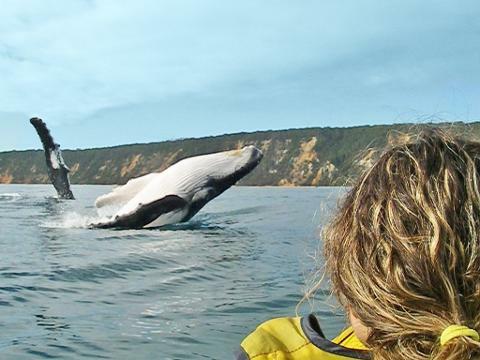 - See the local wildlife in crystal clear waters and living wild in their habitat. 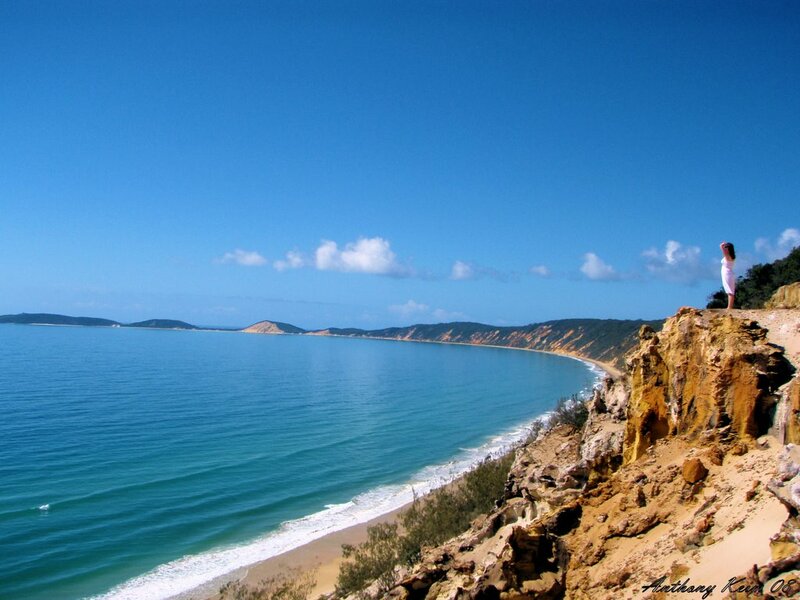 - Return to Noosa along the Great Beach Drive. What's included: All transfers and transport, accommodation pick up and drop off, 2 day guided tours or lessons Double Island, Dolphin feeding morning tour, Rainbow Beach Coloured Sands tour, 2 nights accommodation Rainbow Beach Ocean Palms Resort, aquatic equipment hire for 2 day tours (kayaks, surfboards, stand up paddles, wetshirt/wetsuit) , picnic lunch 2 days, National Park fees, baggage allowance.